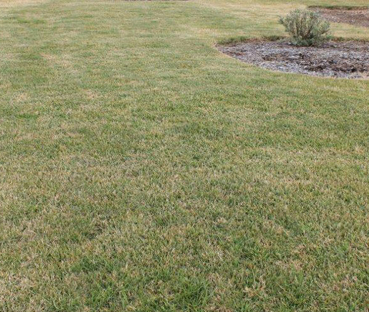 According to preliminary results below from the 2012 Winter Fertiliser trials at Ozbreed, winter may be the most important time of year to fertilise for a green winter lawn. 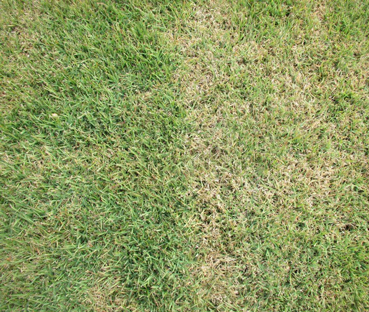 Autumn fertilising has always been recommended for a greener lawn in winter, and so far combined with winter fertilising, it is showing much better results for a greener lawn in winter. 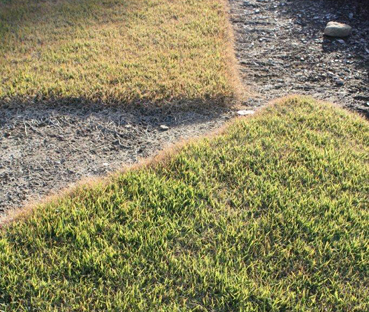 Nara Native Turf responded the best to an application of winter fertiliser with a 2.25 rating rise compared to only an autumn application. 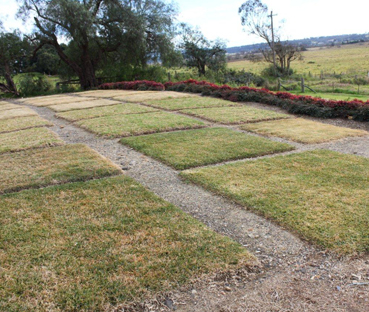 It was also one of the best rated varieties with a winter fertiliser application, including Sapphire Soft Leaf Buffalo and Kenda Kikuyu. The full report will be finished and posted here in spring.